Reus, who has scored 17 goals for the Bundesliga leaders, is out with a thigh strain. With top-scorer and chief playmaker Marco Reus out injured Borussia Dortmund will face Tottenham Hotspur without their best player, says Germany legend Lothar Matthaeus, ahead of Wednesday’s Champions League clash. 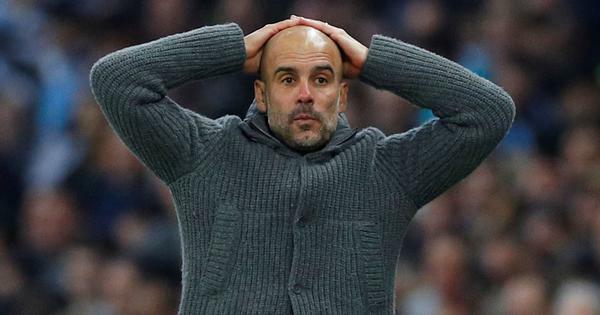 “Now he’s also going to be missing for the important game against Tottenham - that won’t make it any easier,” said former Germany captain Matthaeus, now a Sky pundit. “The third-best team in the Premier League against the best in the Bundesliga - I see the chances as 50/50. However, it is not just Reus who will be missing against Spurs. Right-back Lukasz Piszczek is out with a heel injury, stand-in centre-back Julian Weigl has flu and striker Paco Alcacer is sidelined by a shoulder injury. 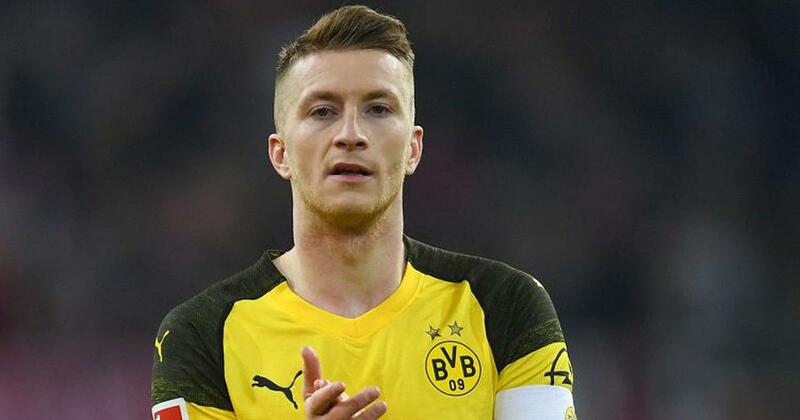 Reus injured his thigh last Tuesday while drilling home a direct free-kick against Werder Bremen, but Dortmund lost on penalties as the German Cup tie finished 3-3 after extra time. Spurs are also without big names of their own as England forwards Harry Kane and Delle Alli are injured. Matthaeus says Dortmund’s 3-3 draw at home to Hoffenheim on Saturday showed how much they miss Reus’ influence and organisation. In his absence, Jadon Sancho, 18, already a full England international, has taken over playmaking duties and was outstanding in scoring a goal, setting up two more and hitting the post against Hoffenheim before Dortmund leaked three late goals. “He (Reus) is the one who instills respect until the very end and has a controlling hand on the whole Dortmund game,” added Matthaeus. Matthaeus says Saturday’s draw will have given hope to defending champions Bayern Munich, who closed the gap in the Bundesliga table to five points behind Dortmund with a 3-1 home win against Schalke on Saturday.